Oh, right, the integrated filter system! BONUS: the 7500K white LED lighting system that is INCLUDED! 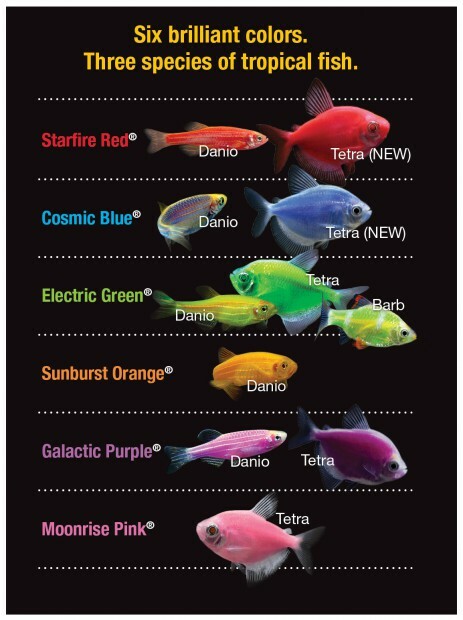 It will support live aquatic plants requiring mid to low light and, by using the remote, you can create over 80 different color variations! 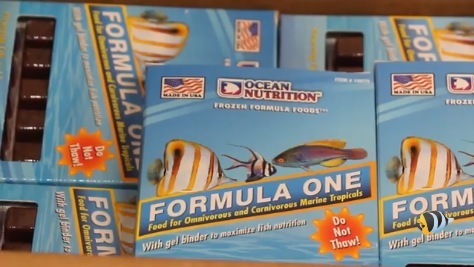 Recently the folks at Marine Depot put together a video on feeding fish frozen foods. Quick! Say that 5 times fast. Click the link to watch the full video or read on for a few of the highlights. Frozen foods, according to the article, provide the most nutritional value when compared to dried foods. They taste better and that great taste will cause your fish to be more interested in eating. In fact, some more delicate fish like Angelfish, Anthias and Butterflies, require a certain amount of frozen foods to successfully survive in an aquarium. Ideally fish need a variety of foods to stay healthy, including both dry and frozen. According to the article, “Healthy fish with balanced diets will be more colorful, more active and more resistant to disease. They will live longer than malnourished fish that only receive the same old flake food every day throughout their lifetime.” It’s recommended that frozen foods be offered at least 3 times a week. To use the frozen foods, you should thaw them first using either a kitchen strainer or a special frozen food fish strainer. This allows you to avoid problems with algae from leftover food particles in your tank. It also means you can add any vitamins or supplements before offering the food to your fish. If you have any questions about frozen fish foods stop by and see us at 2851 North Avenue in Grand Junction, CO.
What is a sump pump and how can it help your reef aquarium? 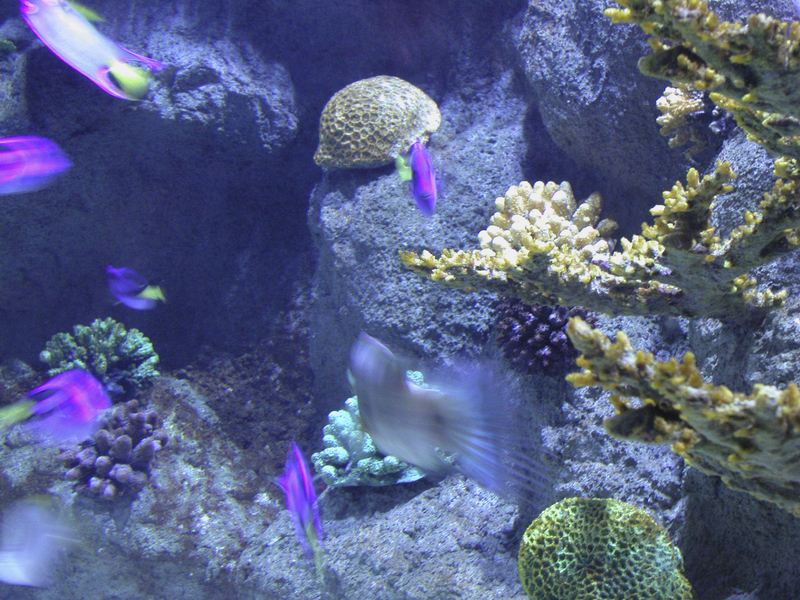 Sump systems help to declutter your reef aquarium while protecting the fish and other aquatic lifeforms living in it.